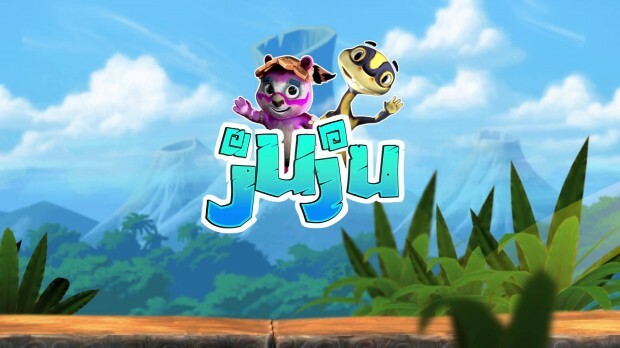 JUJU was developed by Flying Wild Hog and published on Xbox 360 by Nordic Games. It was released December 9, 2014 for $14.99. A copy was provided for review purposes. So what is JUJU? I’m not able to tell you that. I completed the game, and I have no idea if JUJU is the main character’s name, or the world it lives in, or the totems you need to collect. What I do know is that JUJU is an increasingly rare XBLA title, and it has a terrible name for which to use in a Google search. 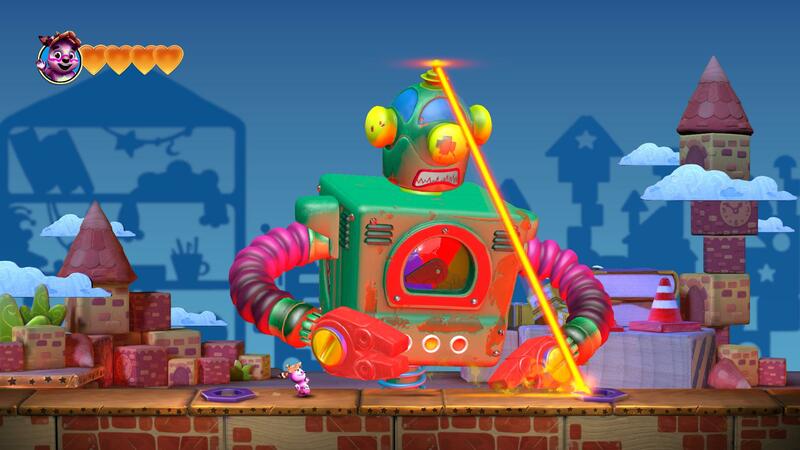 JUJU is a happy-go-lucky side-scrolling platformer that’s all about the colorful visuals. The game looks like a toddler’s fever dream, filled with giant toys and smiling unnaturally colored animals. It’s about as kid-friendly as kid-friendly gets, even going so far as to have a main menu that only uses pictures. Unfortunately, the game has a severe case of style over substance, as its core gameplay is not as fun and whimsical as you might expect. JUJU feels like an uninspired re-skin of similar titles, and attempting to finish it quickly becomes a chore. 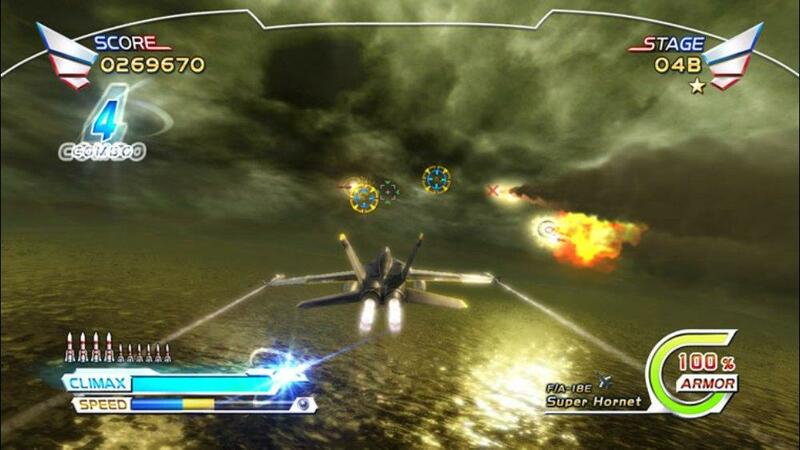 After Burner Climax will be delisted from the Xbox Live Marketplace on December 24, 2014. A producer of After Burner Climax, Noriyuki Shimoda, confirms via Twitter the removal of the game from distribution. The PlayStation Network is currently seeing a sale for the title and it is unknown at this time whether or not the Xbox Live Marketplace will see an equivalent sale. Who Wants to Be a Millionaire? Special Editions was quietly delisted from the Xbox Live Marketplace while Deep Silver had it listed for its Deal of the Week from December 2-9. While it was sad to see it removed before the sale officially ended, at least the publisher can say the game was put on sale before removal. JUJU launches on the Xbox Live Marketplace today, December 10. The game is already available now for $14.99 USD and the download size is 1.75GB. After the jump is a launch trailer for the title. Check it out to see JUJU in action.